This entry was posted in Beauty, Makeup, Reviews and tagged cream eyeshadow, eyeliner, eyeshadow, NARS, NARS Cosmetics, reviews, Snake Eyes, swatches. Bookmark the permalink. Wow that looks great! I have the gold paint pot, I think it’s called Iskandar. 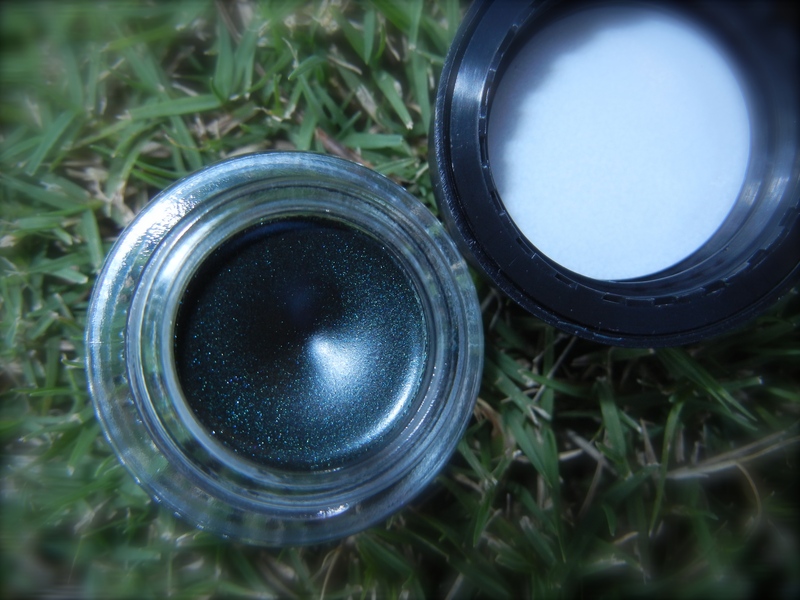 Anyways, it creases if I try to use it as a shadow but its absolutely gorgeous as a liner. This makes me want to try out other colors. 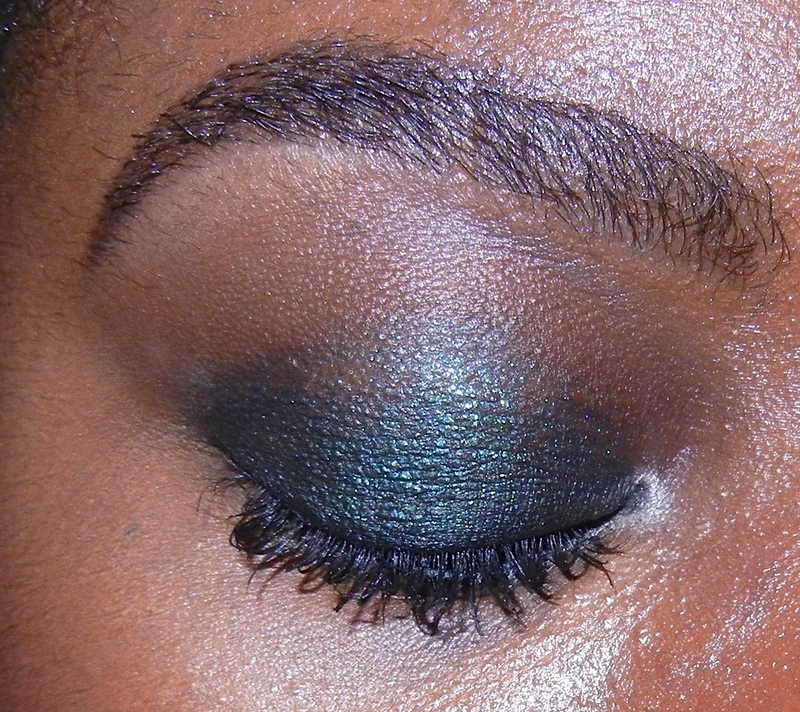 That NARS eye color is gorgeous!